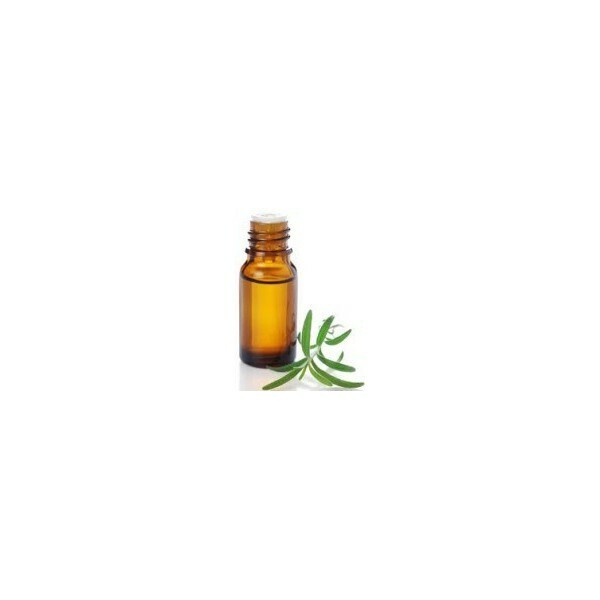 Atlas cedar essential oil - 10 ml. This essential oil is used for cutaneous way. It facilitates lymphatic drainage and circulation. 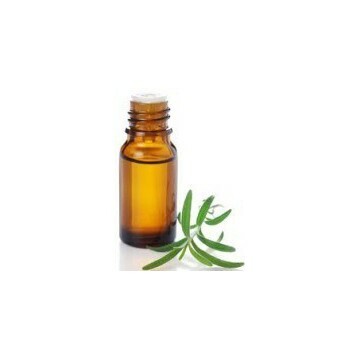 This oil may be useful especially in lymphotonic clays.